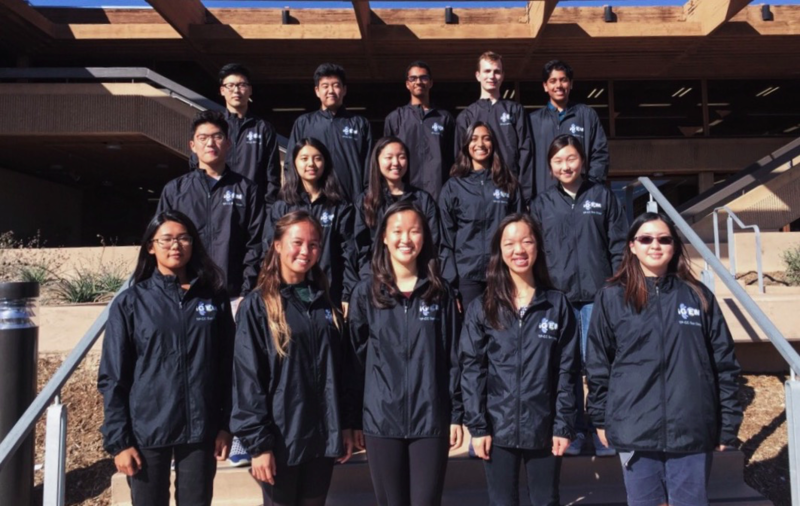 We were lucky to speak with some amazing teens who participated in 2017’s iGEM Synthetic Biology Competition this fall. Teams from all over the country designed projects to solve real-world problems, and spent a year hypothesizing, researching, and conducting experiments. Learn about iGEM Team CC San Diego’s research into cutting the life of cancer short below, and then find some related resources for your own classroom. 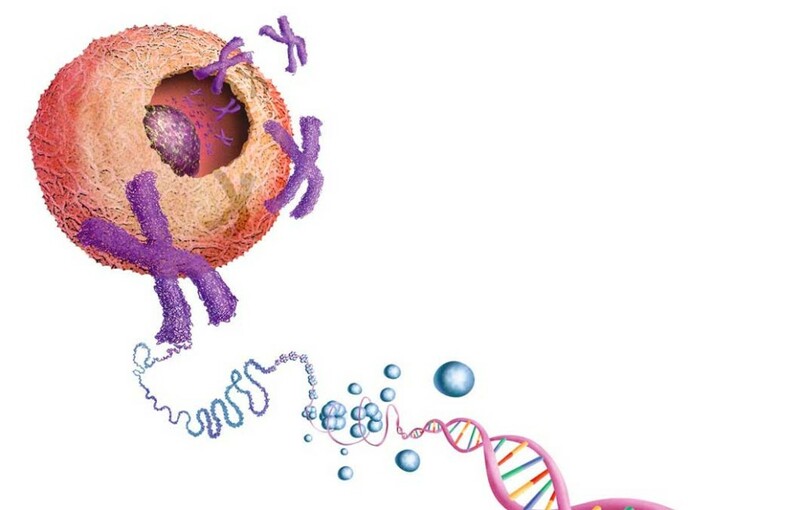 Unlike normal genes, nearly 40% of of cancerous genes live outside of chromosomes. This type of gene, called Extrachromosomal DNA (ecDNA) is circular, which makes its reproduction much less predictable. This is part of why many types of cancer are so difficult to squash before they spread. 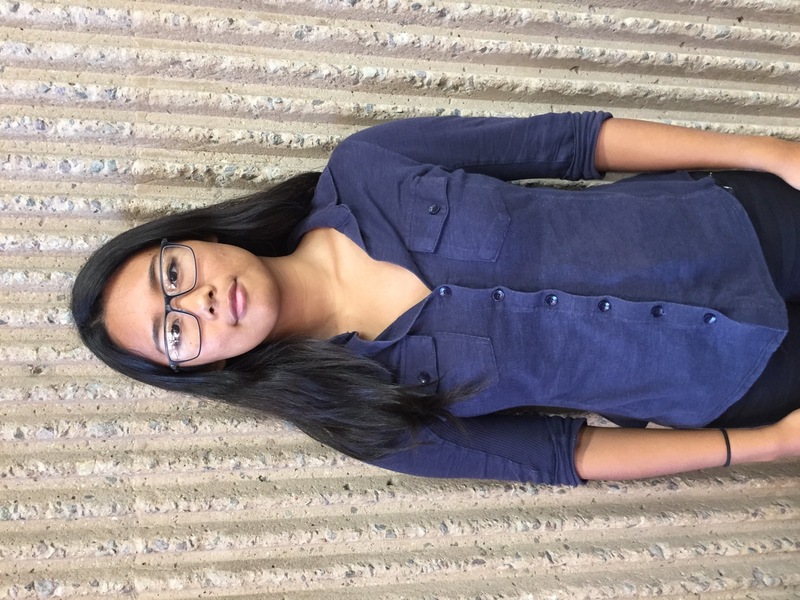 A team of high school students in San Diego, California, were inspired to investigate a way to eliminate ecDNA in order to slow down the growth of cancerous cells. This method would target cancerous cells directly, reducing the amount of side effects that are seen in traditional therapies like chemotheray. 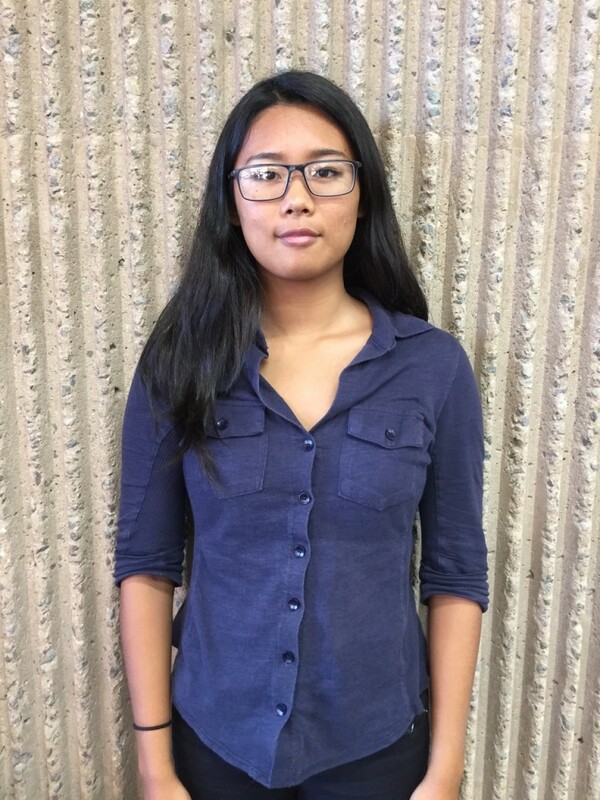 In this interview with Team Captain Yunqing (Clare) Gao, we learn more about the iGEM competition and the progress they made in their research. Would your students want to work on something like this in high school? Read on to find some resources on the facts about DNA and synthetic biology. Can you summarize your project as if you were explaining it to a middle schooler? Yunqing (Clare) Gao: In 1965 scientists first imaged ecDNA, but they didn’t realize there is a genetic material present until earlier this year. Before this, scientists thought that all DNA was on chromosomes. Our goal was to eliminate ecDNA with CRISPR technology to slow down its growth. The team grew the cells for two months, going into monitor its growth every day for two months over the summer. 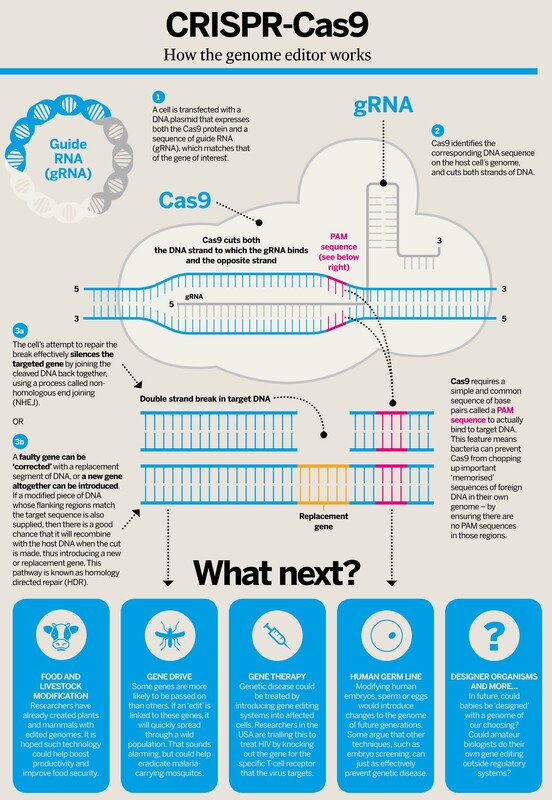 They used CRISPR to break up the ecDNA into two or more pieces so it wouldn’t be able to repair itself. Tell us about some challenges you’ve faced during this research. It’s gone relatively smoothly — the hardest part has been transecting the cells [using the CRISPR technology]. We had to make sure we didn’t damage the cell in the process. The judges were impressed, but there was some mixed feedback because this is a controversial experiment because we’re working with the human genome. But, our intention isn’t to implement this technology on animals or humans. We’re just trying to understand if this has the potential to be implemented safely at some point in the future. What was it like to be a high school team at iGEM, when you’re up against college and graduate students? It was difficult being one of the youngest teams there because the older teams have so much more experience, but it was good to see that they also had difficulties and challenges with their projects. Do you think you’ll pursue a STEM career in the future? I know for sure I’ll stay in science because this is what I love doing — especially studying cells and microbiology. I know there is a stereotype of women not being involved in science, but at my school, I’ve never experienced that. I’ve always felt encouraged in science, and my team is actually split about 50/50. Thanks, Clare! You can learn more about iGEM and see the competition results here. Have students interested in DNA and genetic engineering? Check out these topics from our units about the Human Body. 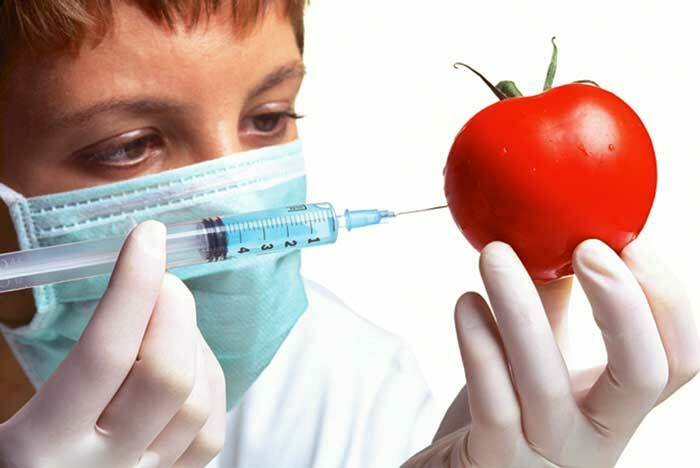 Genetic Engineering: Genetic engineering—making changes in genetic material—has already had a huge impact. It can do good things, but it also raises some hard questions. DNA: The nucleus of each human cell has around 25,000 genes. 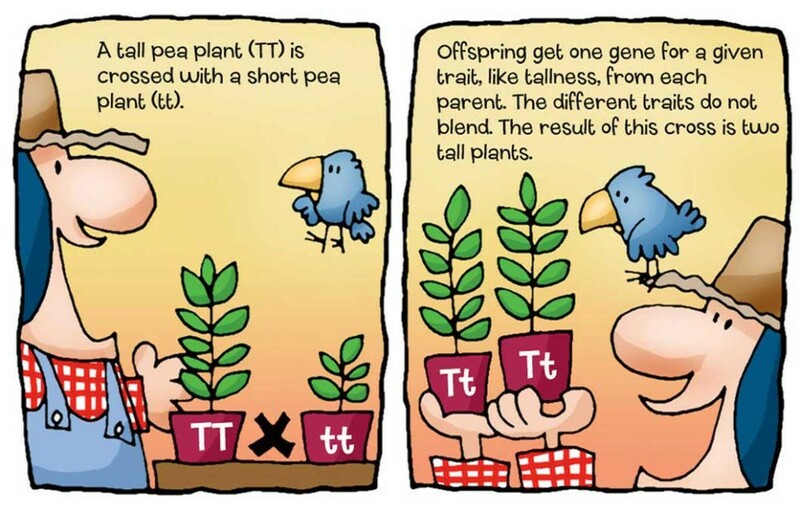 Genes are the most basic unit of heredity. They carry the traits we inherit from mom and dad. One gene is just a section of DNA on a chromosome that tells the cells to make a particular protein. Heredity: Wheat, corn, potatoes, apples, rice—every plant that we eat has been bred to be more useful. Yet for years, nobody could explain how this process worked. Finally, in the late 1800s, scientists discovered the secrets of heredity—the passing of genes from generation to generation.